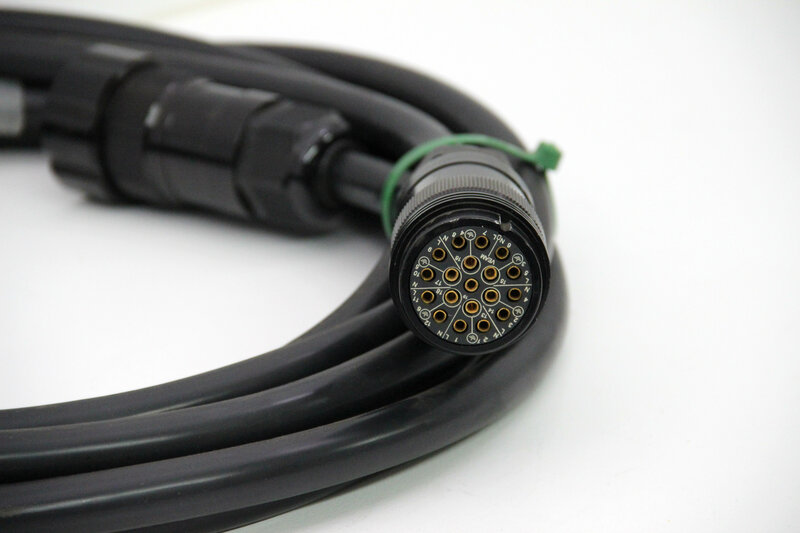 We’re happy to announce our UL-listed Dura-Flex™ cable assemblies. 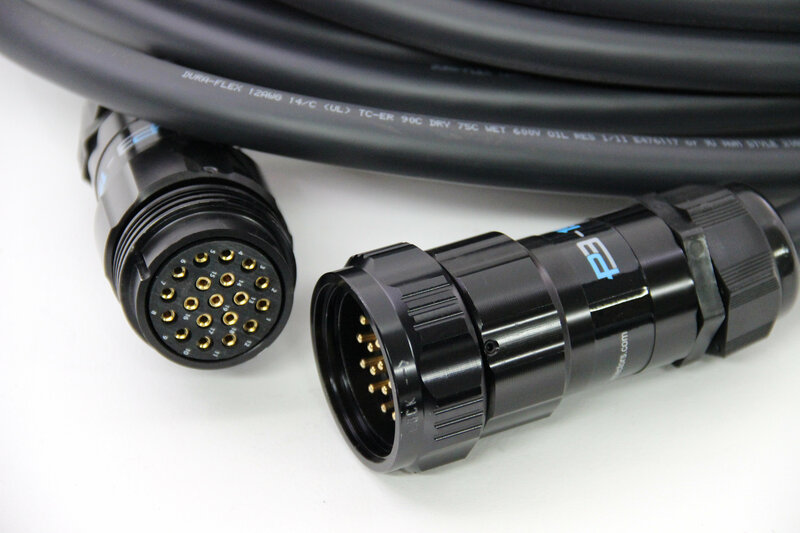 Not just the cable. Not just the connectors. The entire assembly! When you have a Dura-Flex cable assembly you can be sure that what you have meets the highest safety standards established by Underwriters Laboratories. 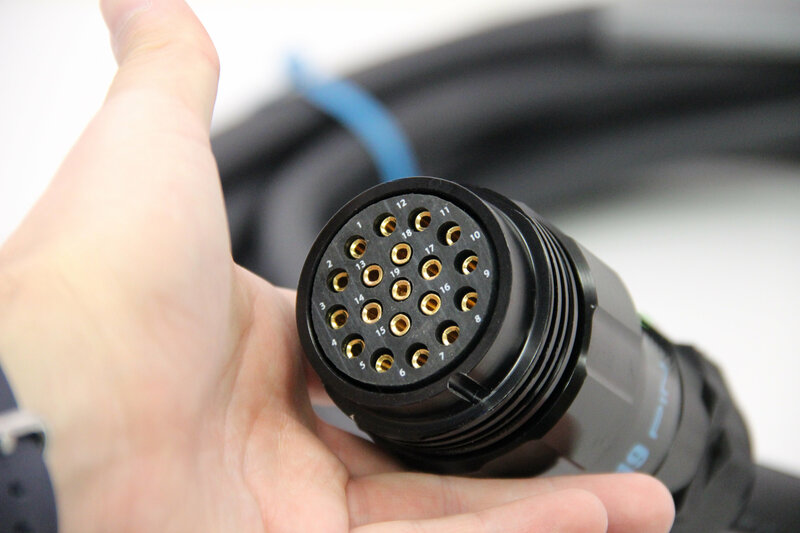 With increasingly stringent safety certification demands on tours, portable power distribution, installations, and productions, it’s easier to stay ahead of safety standards using cables produced by Creative Stage Lighting. Dura-Flex single pole (feeder cable assemblies) are available as UR, Underwriter’s Recognized. Dura-Flex assemblies continues its cable without compromise stance with a durable, flexible proprietary jacket and paper-tape slipping agent. Both features make Dura-Flex™ stand-up to extreme conditions and provides maximum flexibility. 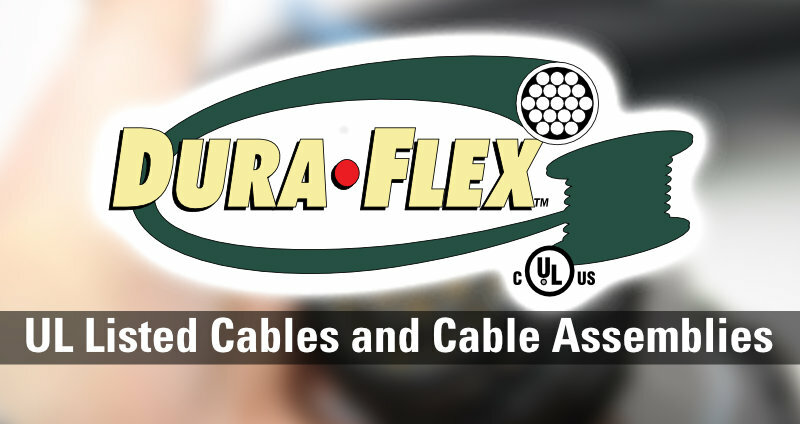 Dura-Flex™ —a complete cable solution! Learn more or contact us for a quote.